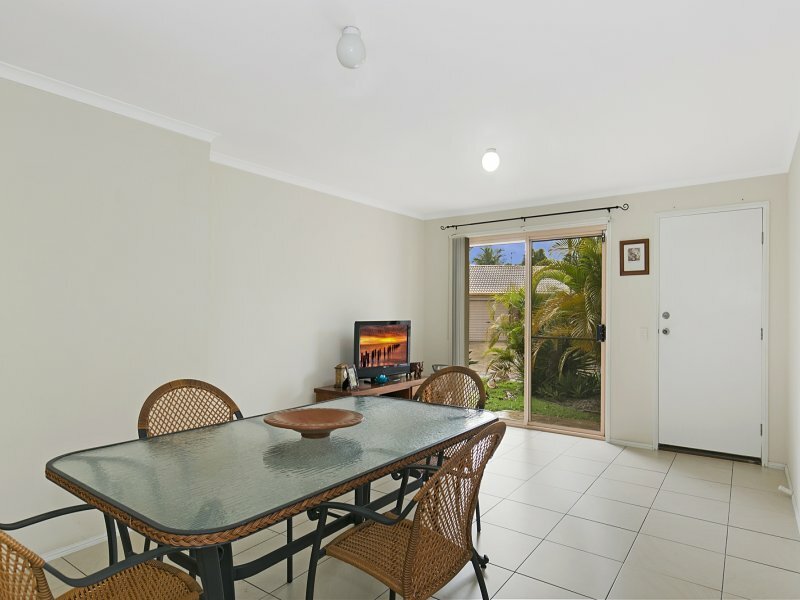 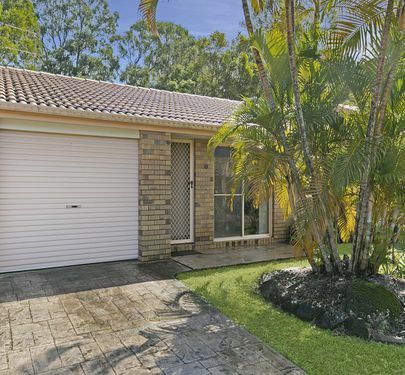 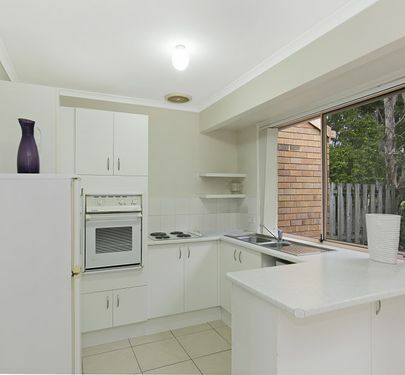 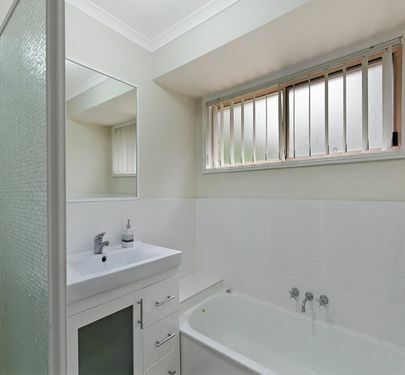 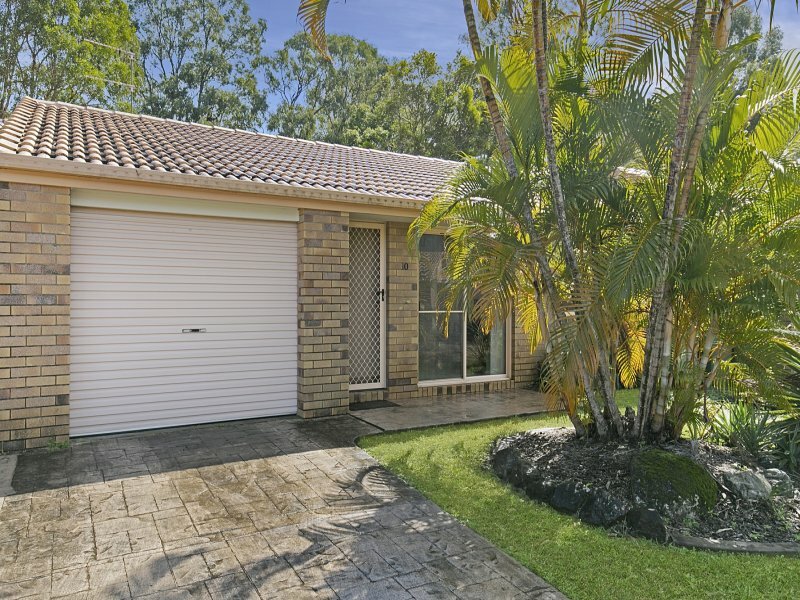 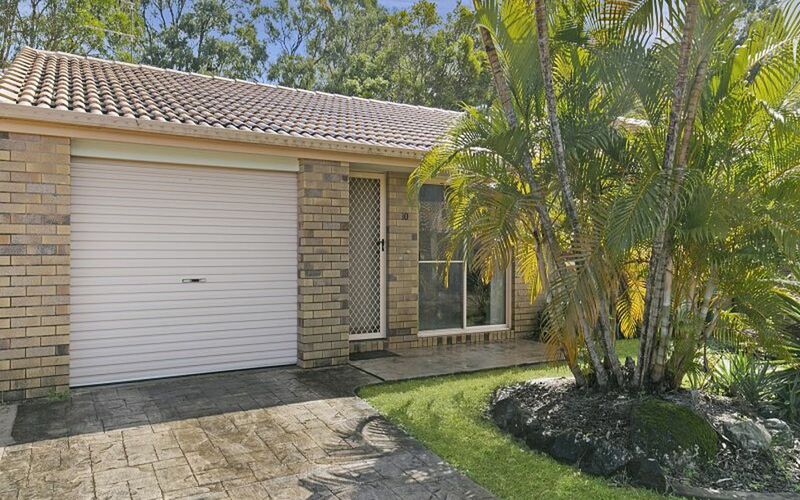 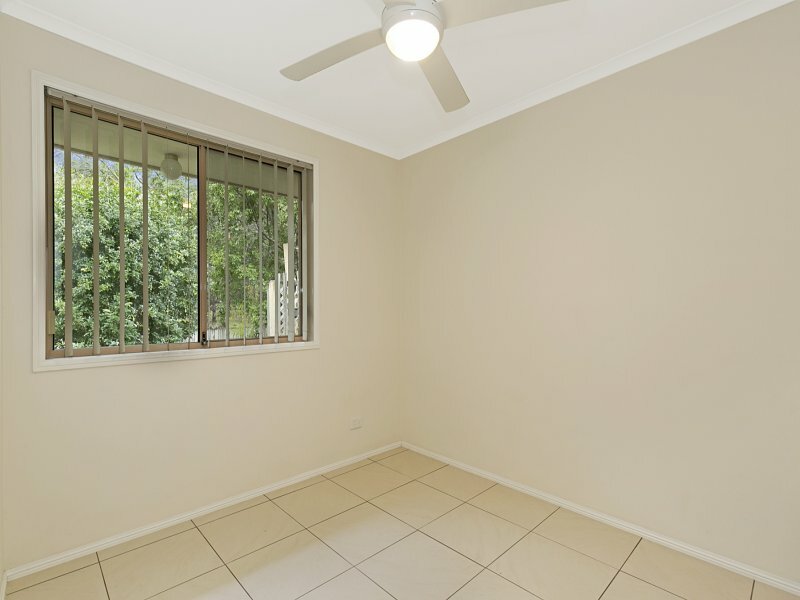 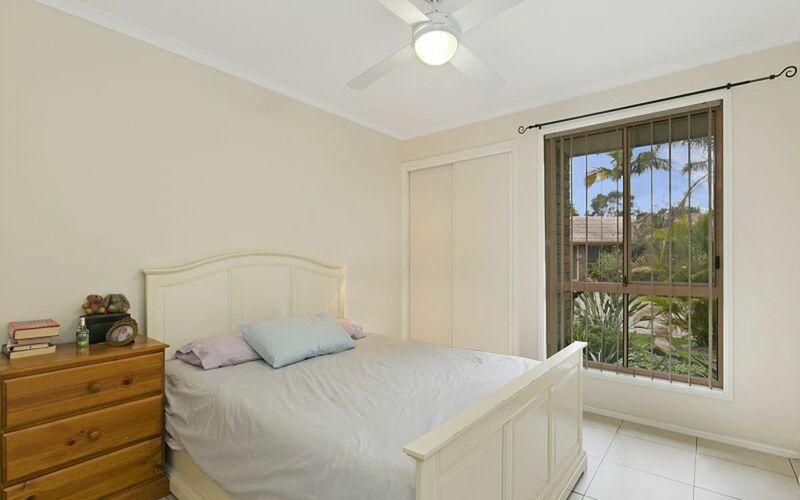 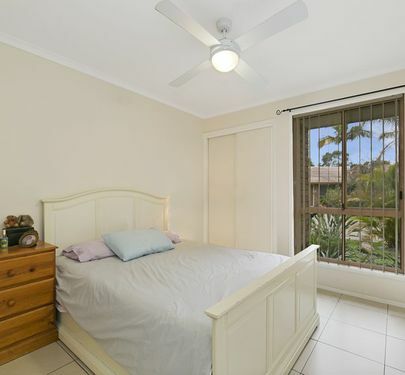 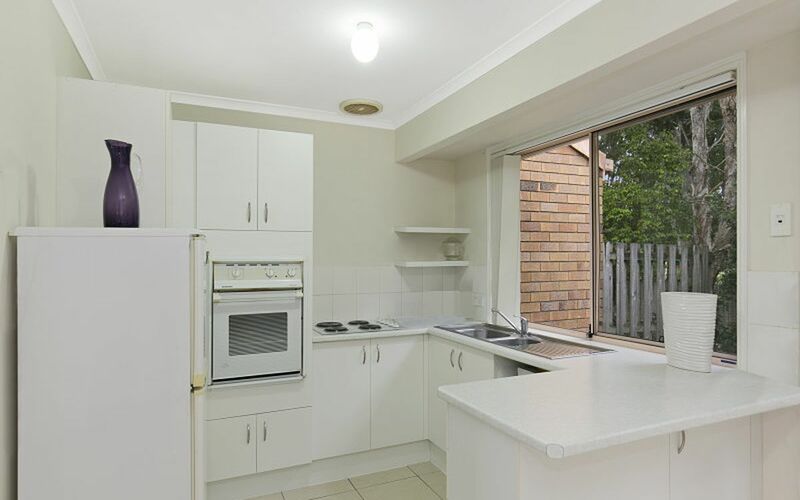 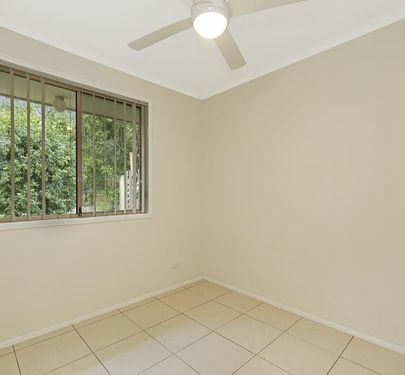 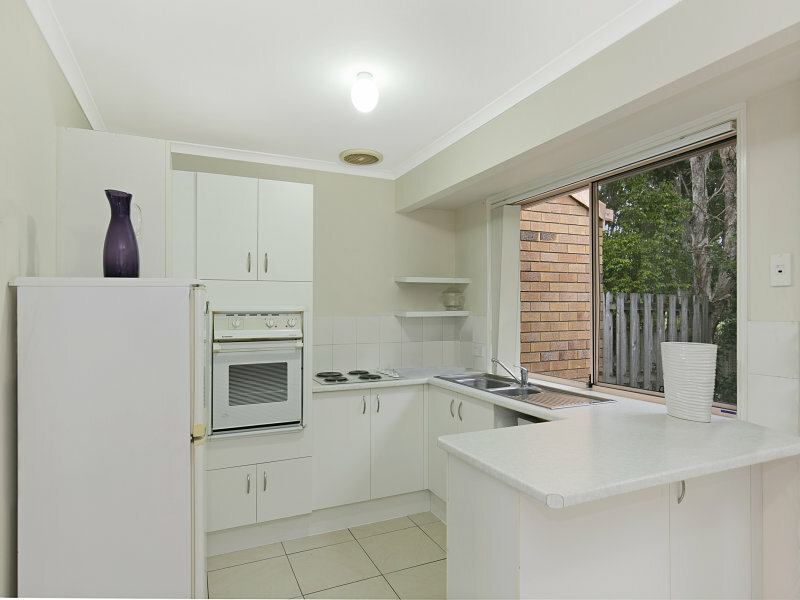 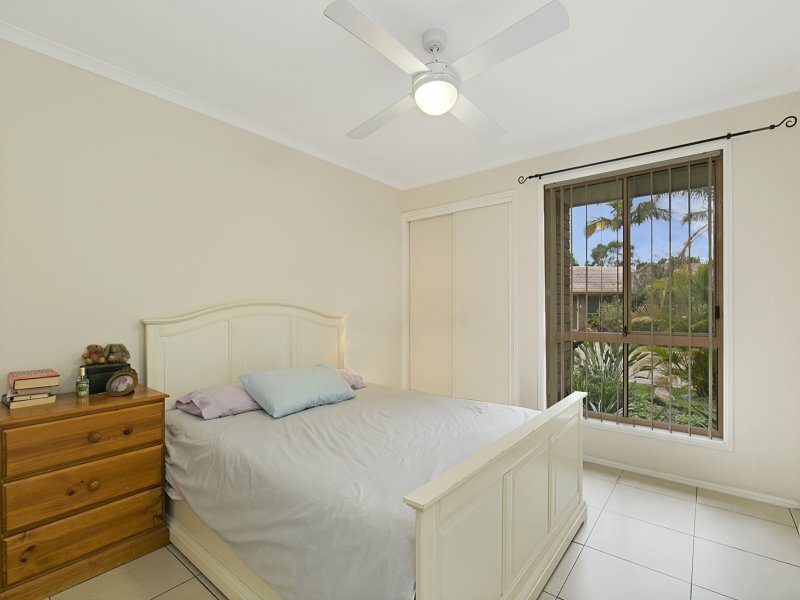 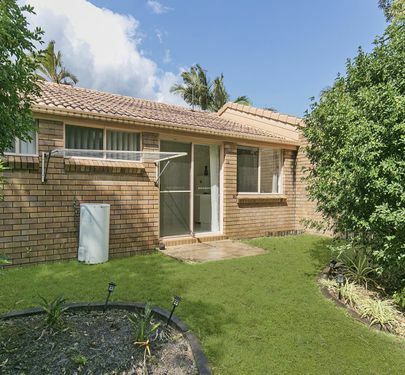 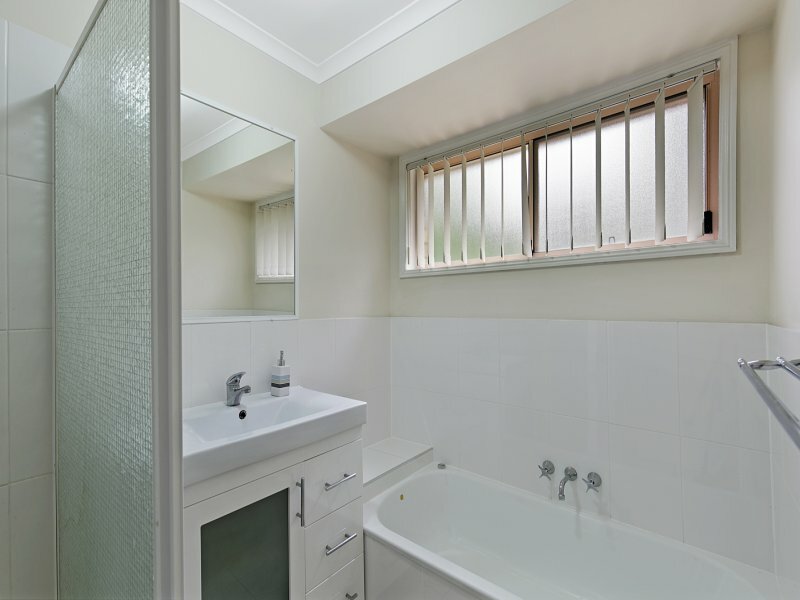 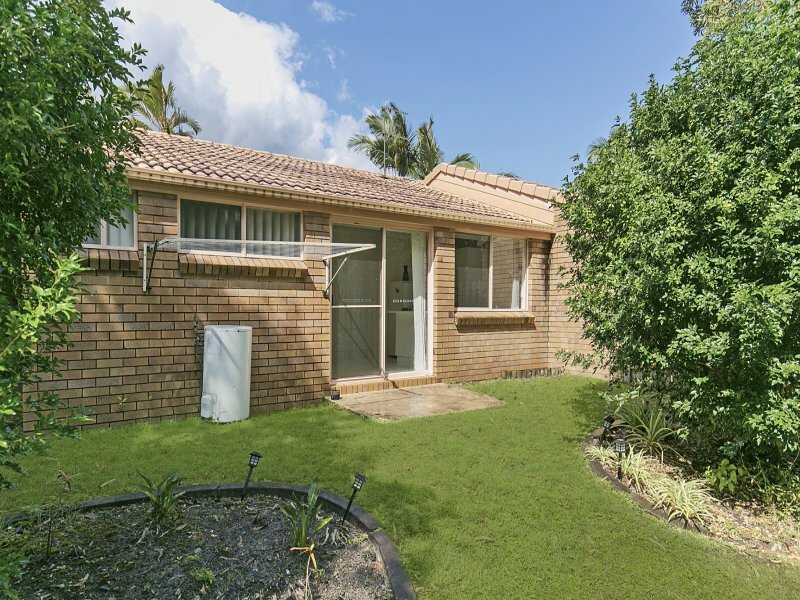 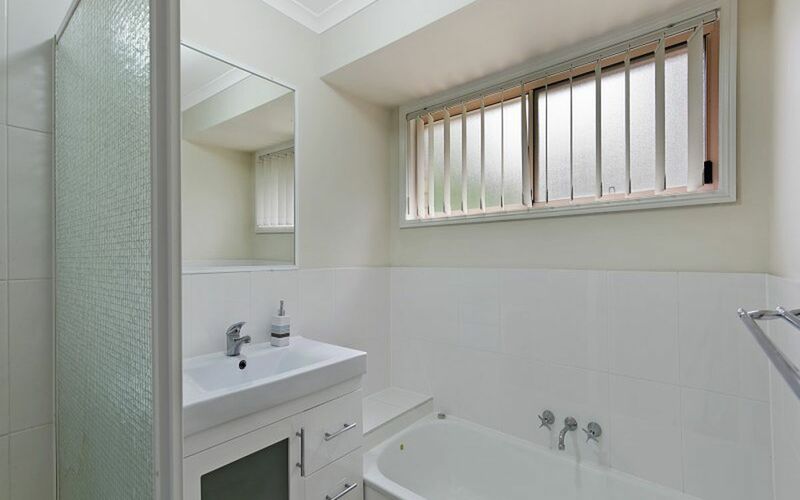 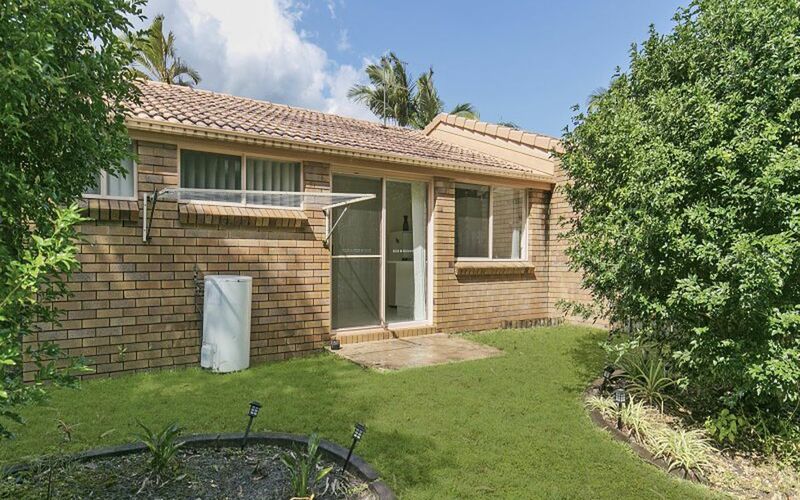 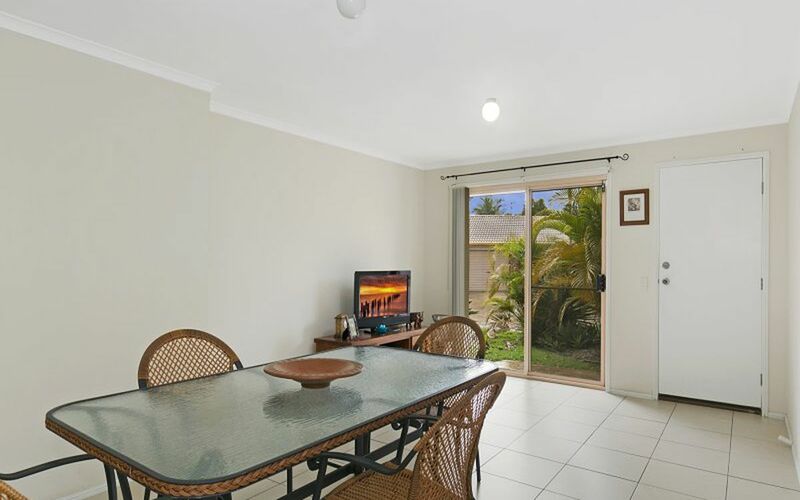 This neat and tidy lowset villa located close to the heart of Oxenford backs onto lovely green space and allows you the opportunity to breathe! 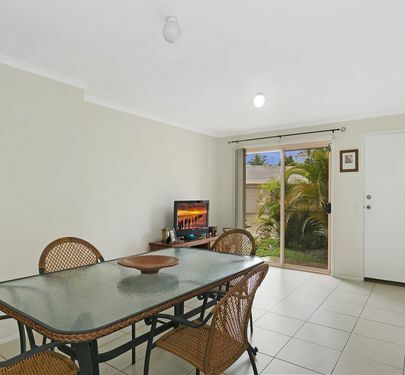 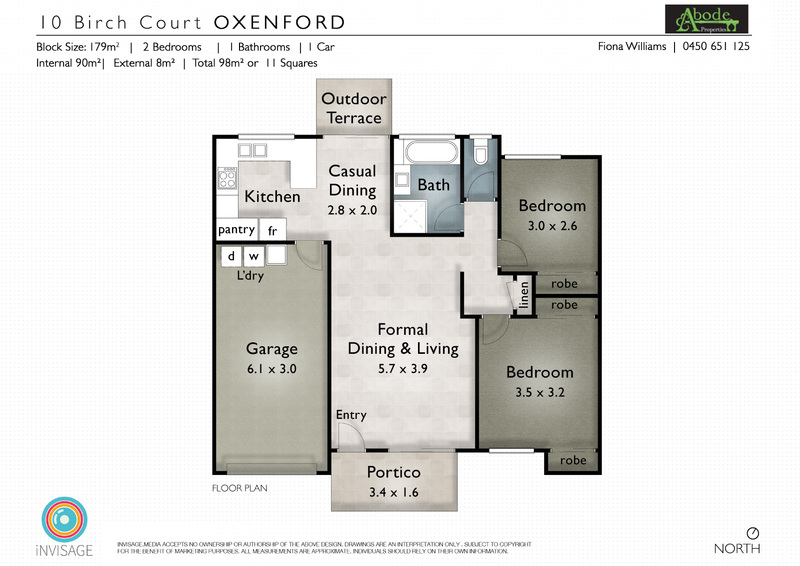 Located virtually next door to a shopping centre, cafe and chemist this is ease of living at its finest. 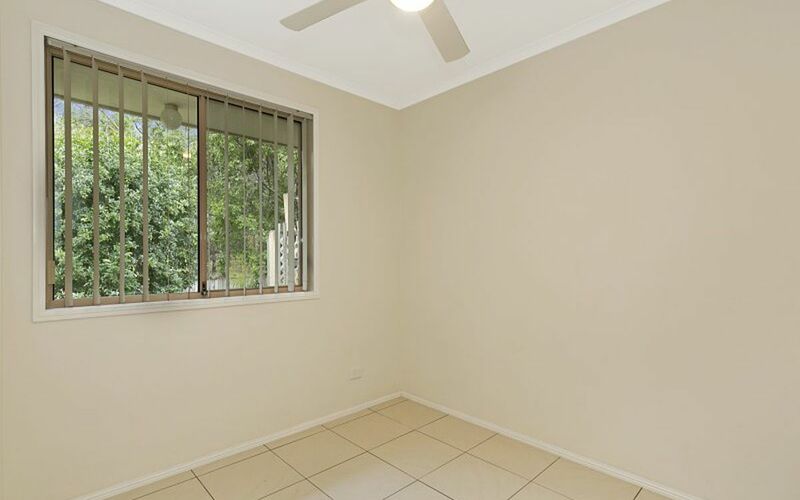 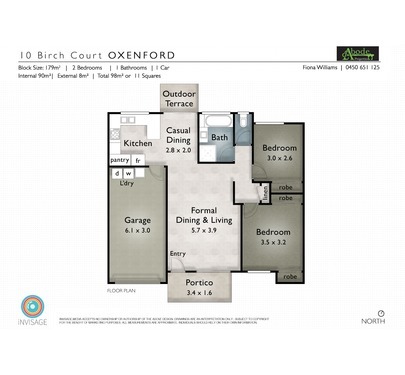 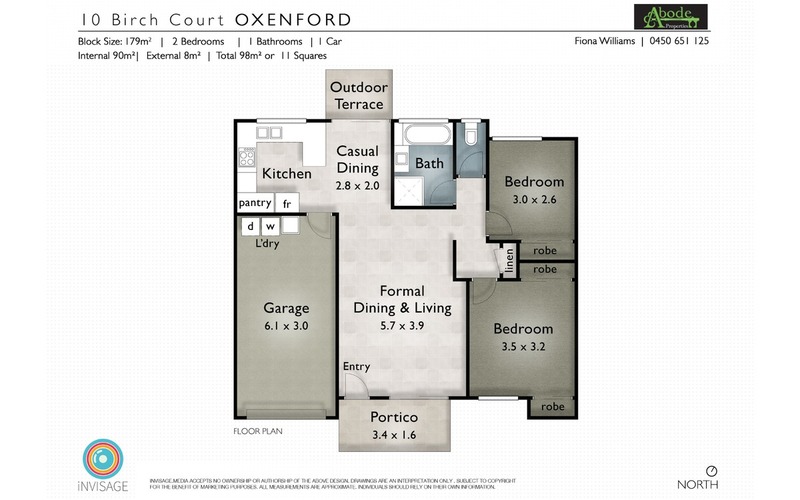 With a great tenant currently in place until February 2016 paying $290 per week or open to vacating if need be, this could be an easy investment opportunity for the astute buyer or home owner, take your pick!